If you know how to make tea, then you know how to make a basic herbal infusion. Infusions are normally prepared from leaves, stems, and flowers. Decoctions, on the other hand, are made from roots, bark, and seeds. As a general rule, herbal infusions can be made using 1 teaspoon of dried herbs or 2 teaspoons of fresh herbs per 1 cup of water. There are many methods for preparing an herbal infusion. The most common is to measure the amount of herbs needed and place it into a heat-proof container (such as a canning jar or bowl). Boil water and pour it over the herbs. Cover the jar with a lid or plate and allow the infusion to steep for 10 to 15 minutes up to several hours. You can also prepare the infusion by using a French press or tea ball. This is perfect for smaller quantities. To make an infusion using a French press or tea ball, measure the necessary herbs into the French press or tea ball. If using a French press, pour hot water over the herbs and place lid on the press, leaving the plunger up so the herbs can float in the water. If using a tea ball, pour water into a mug or small bowl and place the tea ball into the water. Cover mug or bowl with a plate or turn a larger bowl upside down over the mug (this is helpful if using a tea ball with a long handle). Allow to steep for 10 to 15 minutes, then remove the tea ball. If using a French press, simply push the plunger down. Also, here's a list of 52 DIY Herbal Tea recipes to try. Drink herbal infusions throughout the day to enhance and aid the healing of various ailments. It is very easy to infuse oil with herbs, and once you've done it, the oil can be used in delicious salad dressings and cooking oils. Herb-infused oils are also the base of many natural body care products, such as healing salves, ointments, and balms. If you are making body care products, oils such as olive or sweet almond are both excellent. Olive oil is best if you plan to make a salad dressing. Place 1/3 cup of dried herbs into a quart-size jar. The jar, herbs, and utensils must be dry, because moisture could spoil the oil. Cover the herbs with oil, then add 1 to 2 inches more oil so the herbs have room to expand. The herbs will swell as they absorb the oil. Tightly close the jar with a lid, and label it so you don't forget what it is inside. Place the jar in a warm place and leave for at least two weeks. If possible, give the jar a good shake every day. Once the two (or more) weeks are over, strain out the herbs and pour the infused oil into a clean jar. If you need to infuse an oil with herbs quickly, place the above amounts of herbs and oil in a small crockpot, or in a jar within a dehydrator. Warm on a very low heat (no more than 104 degrees Fahrenheit) for 1 to 3 hours. This method is somewhat inferior to the technique mentioned above, because the heat diminishes the quality of the herbs. Use your herb-infused oil to prepare salves to treat various skin conditions. 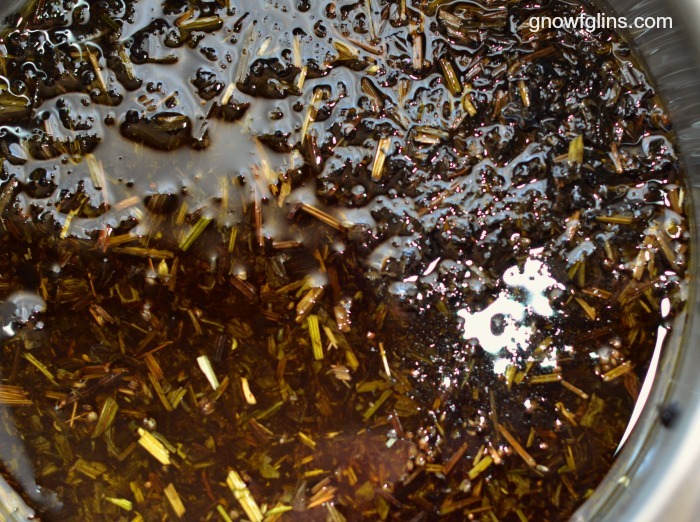 Place 4 ounces of infused oil and 1 ounce of beeswax in a double boiler. Warm over low heat until the beeswax melts. Pour into tins or a heat-safe jar, such as a small canning jar. Some of my favorite herbal salves are calendula, plantain, and lavender. If you want to infuse oil for cooking or a salad dressing, try herbs like basil, oregano, or thyme. Olive oil is wonderful if you plan to make salad dressing. Here is a great tutorial showing how to use fresh herbs to create culinary oils. 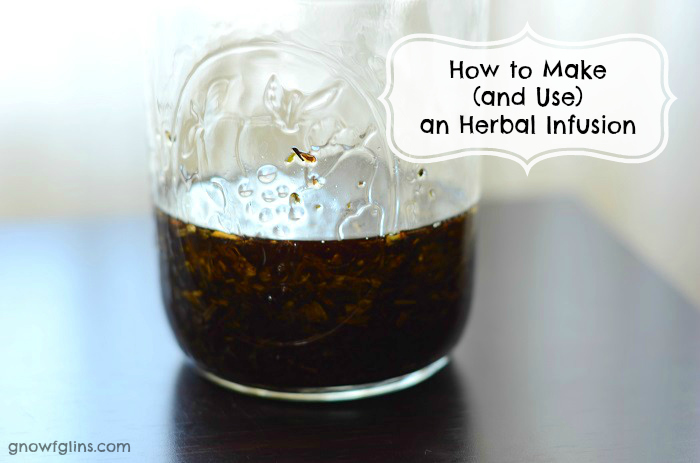 I've already shared how to make an herbal infusion in vinegar. Combine 2 cups of vinegar with 1 cup of fresh herbs (or 1/2 cup dried herbs). Loosely pack the herbs and vinegar in a jar and leave it to infuse for about three weeks. You can use herb-infused vinegar in salad dressings and also as a skin-care treatment. As you can see, making herbal infusions is quite easy. 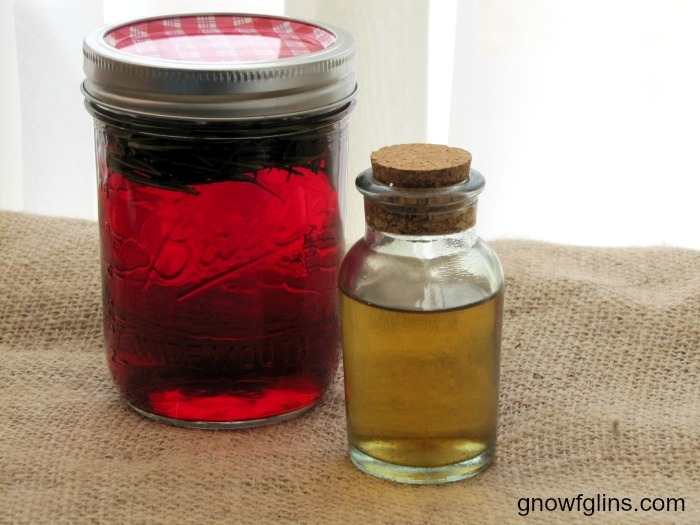 It is one of my favorite ways to create simple remedies to treat the whole family. 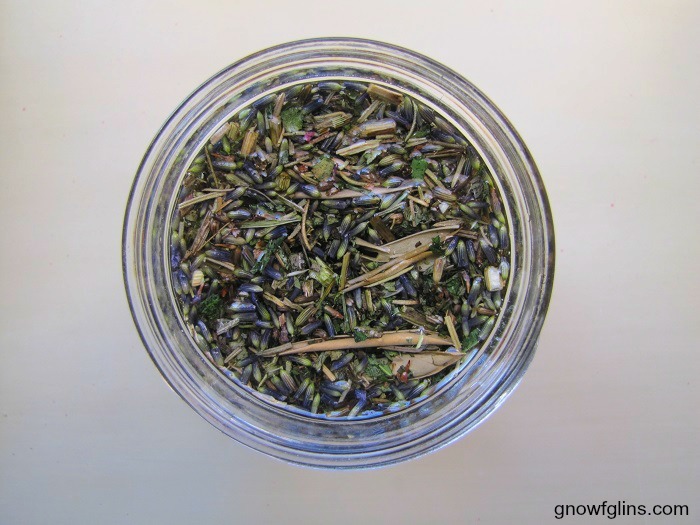 Do you make herbal infusions? If so, what is your favorite method? If not, which method would you like to try? 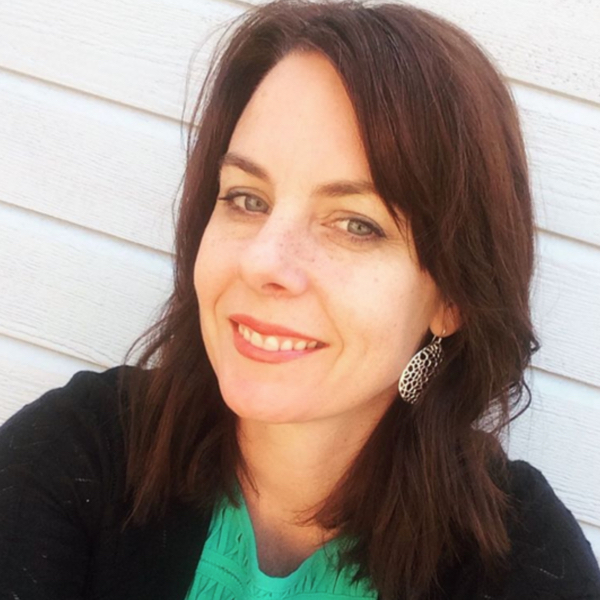 Stacy is a Holistic Health Practitioner on a mission to simplify health and wellness. She used real food to overcome autoimmune disease and believes food has the power to energize, heal, and soothe. Born and raised in Australia, Stacy now calls Missouri home (where she lives with her husband and three children). Interested in all areas of natural living, Stacy loves creating home remedies and natural body care products. She is the founder of the Natural Body Care Club, a fun community focused on learning how to make natural products. Find her blogging at No Fuss Natural and sharing quick and easy DIYs on Instagram. I infuse my own herbal blend and add it to my whipped Shea butter and lotions. I love the benefits that herbs have on skin.